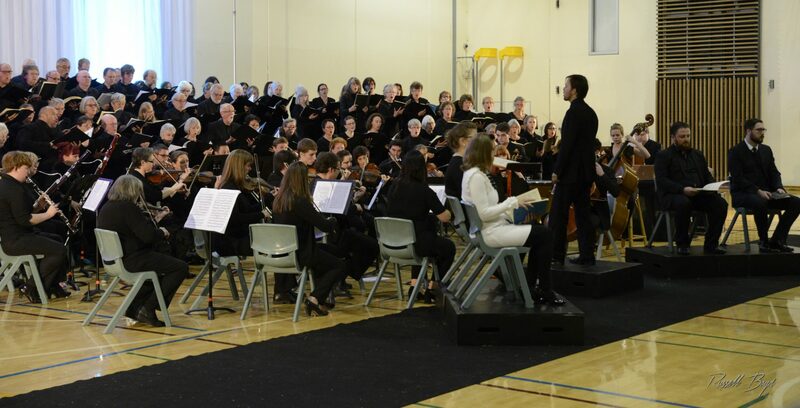 Big Sing McLaren Vale aims to include singers, musicians and lovers of music in large scale community concerts. The first event in June 2017 was a highly successful performance of Mozart’s Requiem. Big Sing McLaren Vale is an Incorporated Association under the Associations Incorporation Act 1985 (South Australia). You can view a copy of our Constitution in Adobe PDF below.